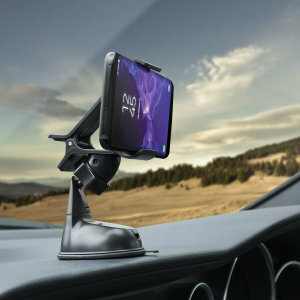 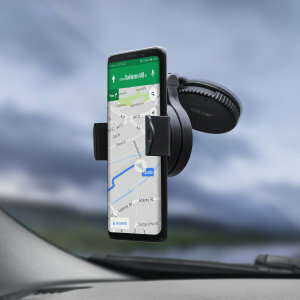 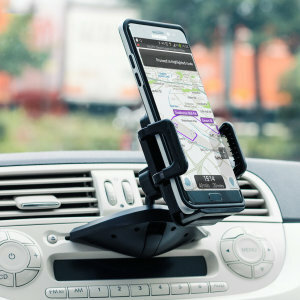 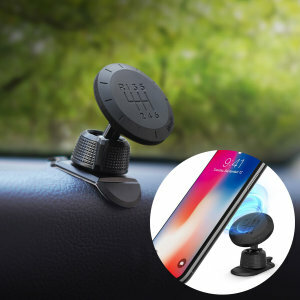 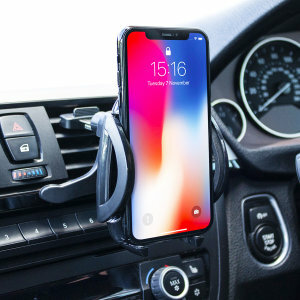 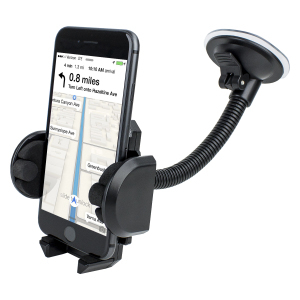 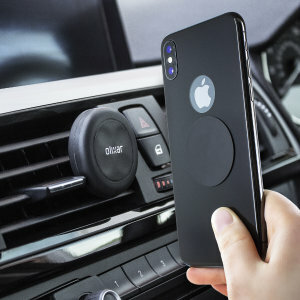 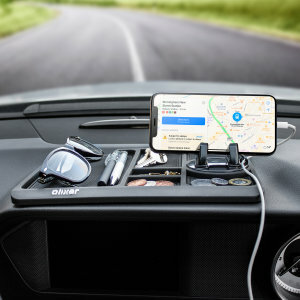 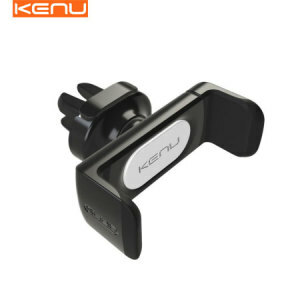 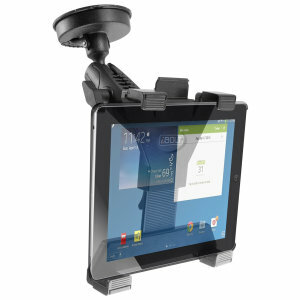 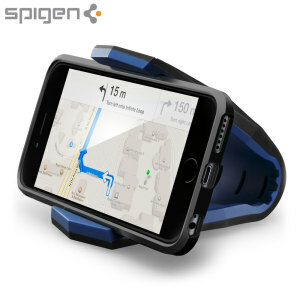 Browse through the latest Google Pixel 3 car holders from MobileFun. 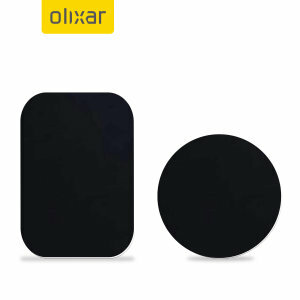 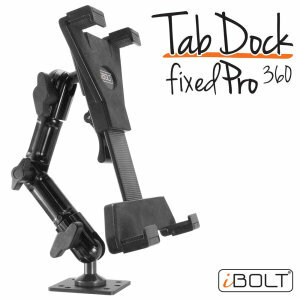 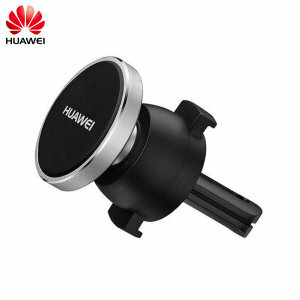 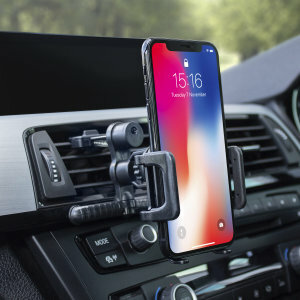 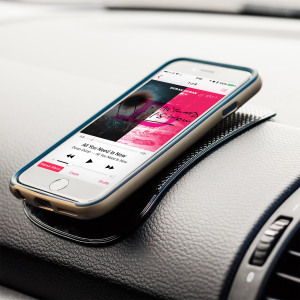 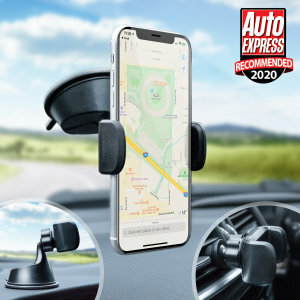 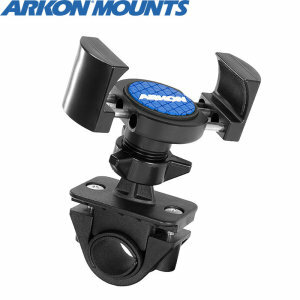 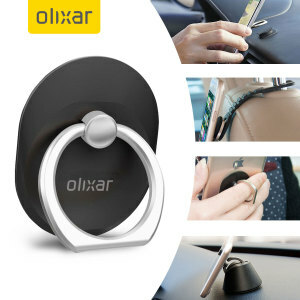 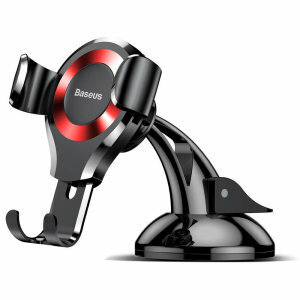 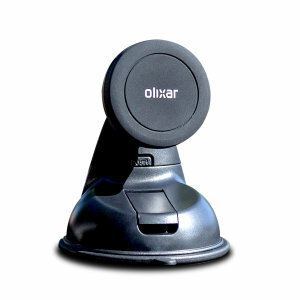 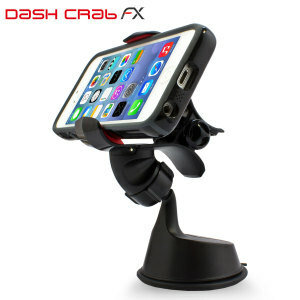 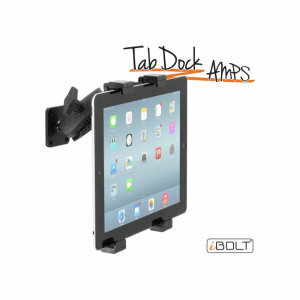 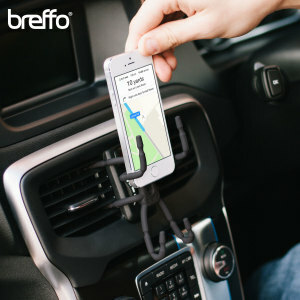 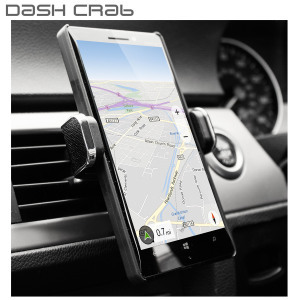 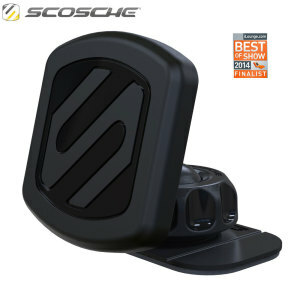 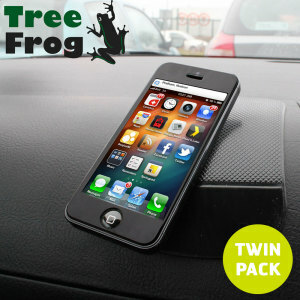 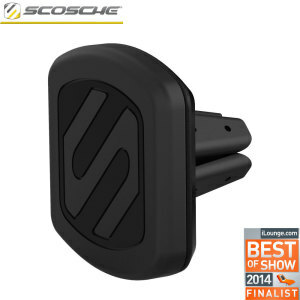 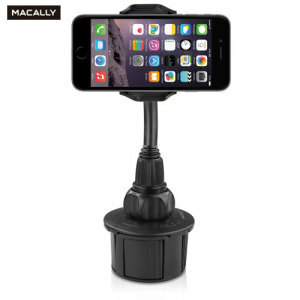 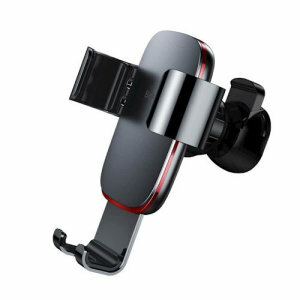 Choose from a variety of different car holders, magnetic car holders , long arm, ultra slim, air vent mounts and much more. 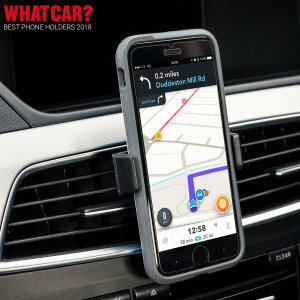 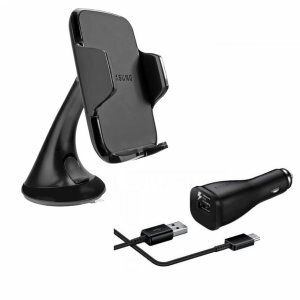 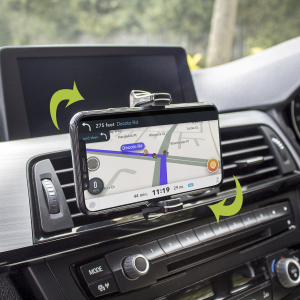 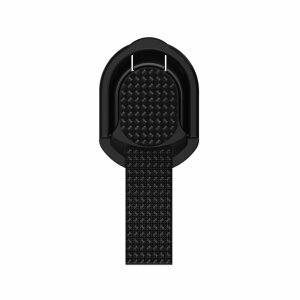 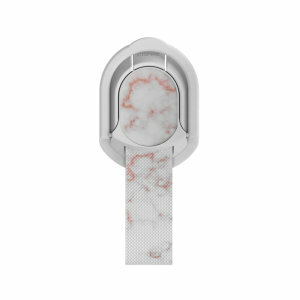 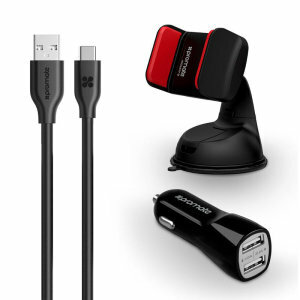 Whatever the journey we have a Google Pixel 3 car holder suited to you.